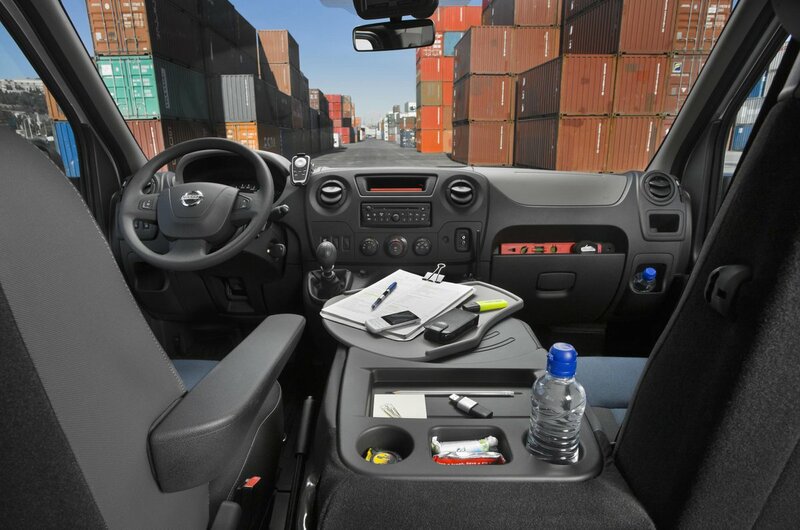 Nissan NV400 Interior, Sat Nav, Dashboard | What Car? 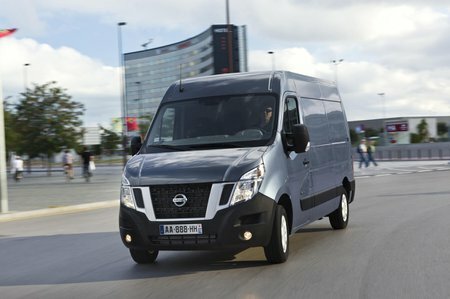 Although not much to look at, the interior of the Nissan NV400 is among the most practical in the segment. For starters, there is so much storage you begin to forget where you put things. This includes two tiered trays below the centre console and four open sections in the top of it. There’s overhead storage, underseat storage and pockets in the door that have been thoughtfully designed to hold both small bits and pieces and large items like bottles. 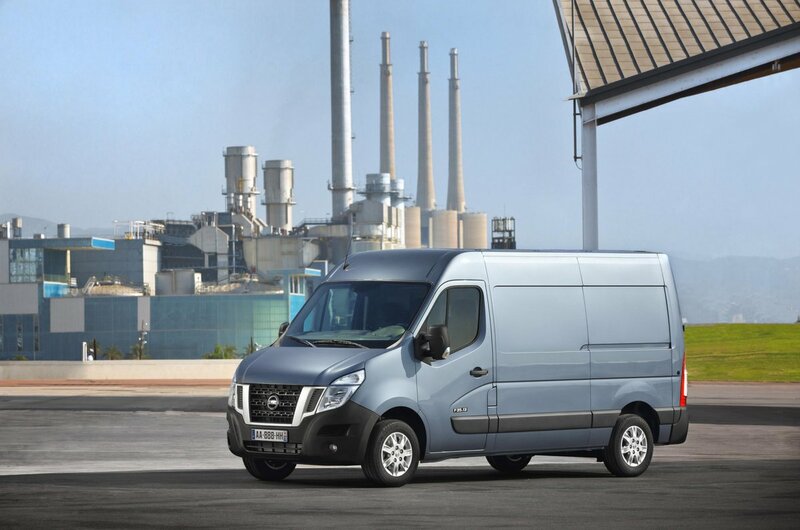 The styling does look a bit dated, and the switches, vents and controls are from the bottom of the shared Renault parts bin, but they are in keeping with the overall hard-working, hard-wearing ethos of the van. Entry-level trim is called E and gives you the basics, including sun visors and a driver’s arm rest. There’s also a foldable middle seat that doubles as a fixed table. More equipment can be found on SE models, which get a swivel table in the middle seat, one-touch electric windows, electric mirrors, cruise control, a trip computer and rear-parking sensors. SE should suit most buyers, but if you need even more comforts there’s the suitably named Comfort Pack, which includes air-conditioning, front fog lights, automatic headlights and rain-sensing wipers.